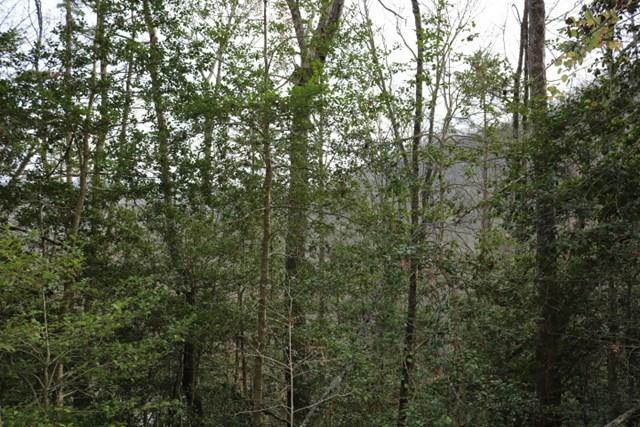 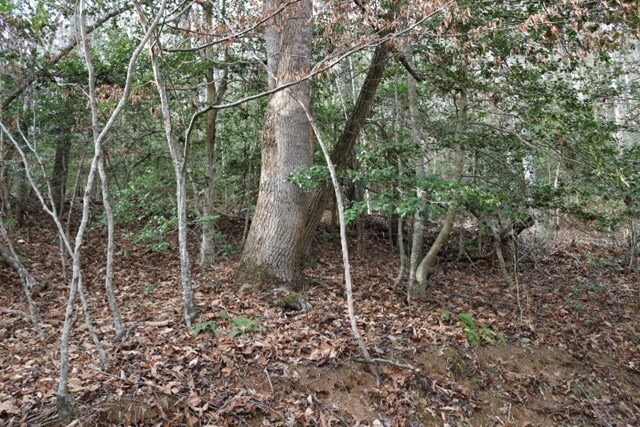 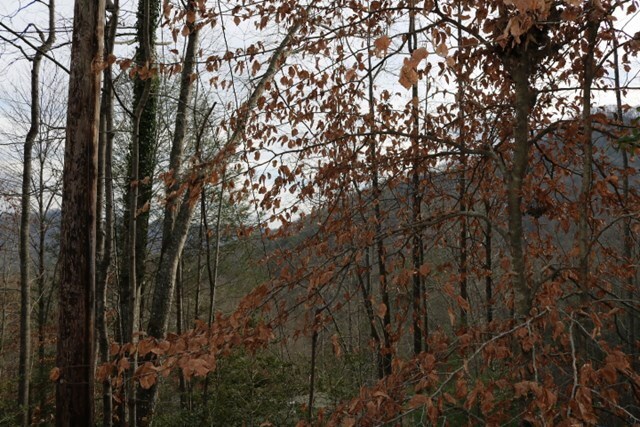 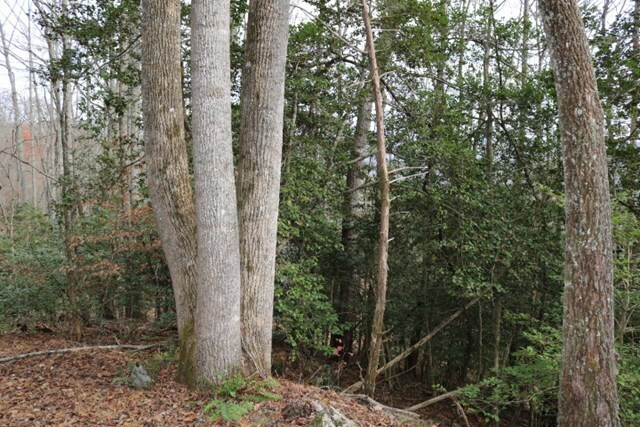 Beautiful Mountain lot in Franklin NC / Smoky Mountains with possibilities of awesome views after clearing. 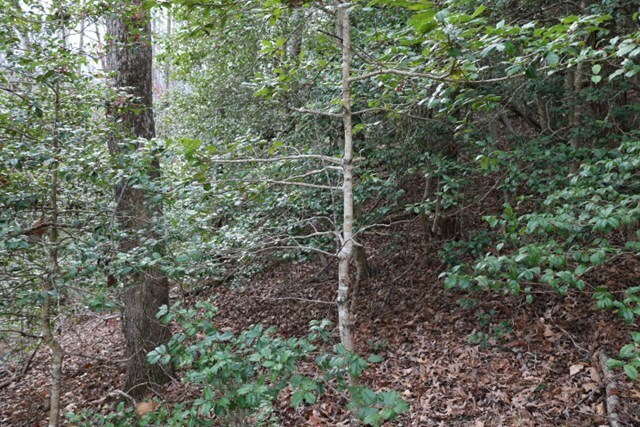 Road leading to property is a gently, graded gravel road. 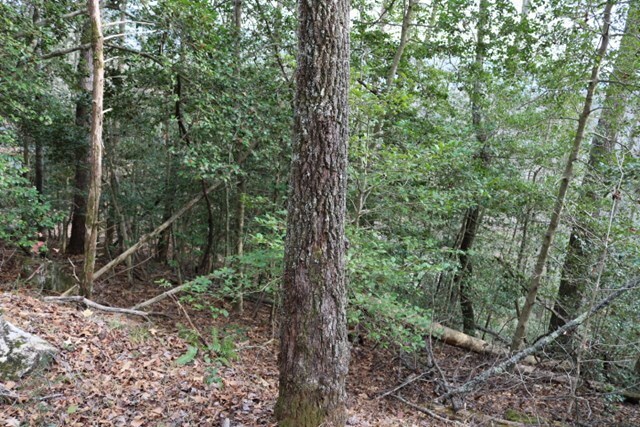 Great location not far off of GA Road and only a few miles from Coweeta Lab.